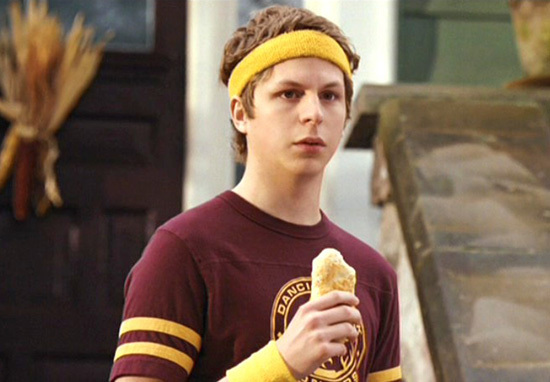 There was a time when teen films weren’t complete without the awkward giggle and underwhelming reactions of Michael Cera, but now you barely see him on screen. He was the perfect self-conscious kid that everyone has inside, not knowing what to say and struggling desperately to fit into his family, friends, and colleagues. 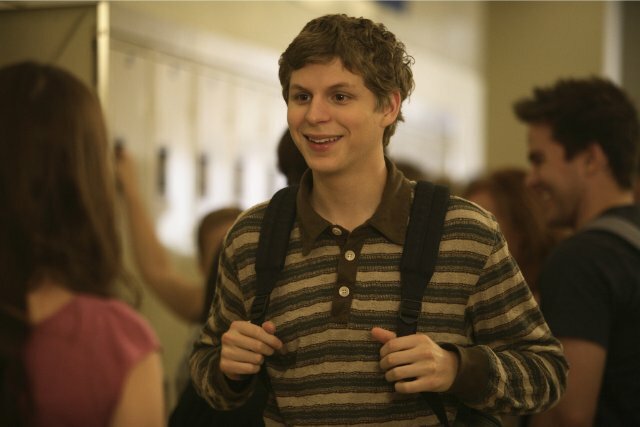 Cera quickly made a name for himself as a weird, uncomfortable virgin who was intensely endearing. This may be the one thing that has brought on the flat-line in his career, because he was severely type-casted, as reported by Looper. Many of Cera’s perfomances blended together. In Juno, Superbad and Arrested Development, his characters could be almost interchangeable. So he’s been put in a rigid box, but man does he do it well. Another factor that may have discouraged producers from hiring him is the number of feature flops he has had since the peak of his career. Nick and Norah’s Infinite Playlist had little success in the box office, and caveman comedy Year One with Jack Black flopped compared with expectations too. One of the biggest blows to Cera’s box office potential was when the high budget Scott Pilgrim vs. the World failed to bring in much of an audience in 2010. With Hollywood being the most cut throat business there is, the people at the top have to be completely dedicated to their careers in film, but Cera has expressed that he isn’t that fame-hungry. So Michael’s focus isn’t necessarily always on his acting, he has quite a lot of other stuff going on his private life. Aubrey Plaza, Cera’s costar in Scott Pilgrim vs. the World revealed that they dated for a long time and they got close to marriage. He also has a thriving music career and previously performed as the frontman for acoustic band ‘The Long Goodbye’ as well as releasing his own album and touring the UK. Both before and since Cera’s hey day, he has enjoyed being behind the scenes and has done voice-over work in Sausage Party as well as the Lego Batman Movie. Michael Cera is very much still on the scene, and has made some hilarious cameos which shatter his typecast image – check out This Is The End if you need proof – but the limelight has certainly faded. There is still time for a second wave, and it would be great to see if he can successfully stray from his acting pigeonhole!